This is a natural fiber obtained from a tropical plant that grows in South-East Asia and Africa which has a similar structure to cotton but has a hollow fiber. Combined with other natural fibers, it can give life to original yarns with exceptional properties without having to use chemical treatments. 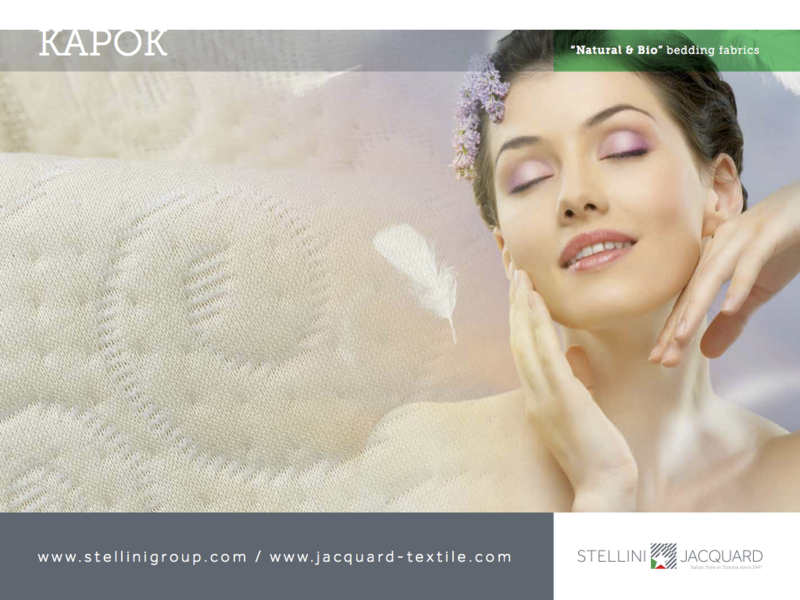 With Kapok we make natural fabrics for mattresses and cushion covers which respect the person and the environment without compromising the comfort of your products but, instead, offering real added value. Breathability with a density of 0.34 gr/cm3. Mould resistant and prevents the proliferation of dust mites. Light and soft (vegetable down or vegetable silk).